Upscale golf course sign solutions. Made to order, made to impress. Revamp your course with high-end sandblasted signs, offer a classy sponsor sign for the next event, or just attract a better crowd. Our signs are made a la carte, and we can even replace any damaged signs to perfect match what you have throughout your facility! We are the best in the industry, and offer the quickest turnaround available. 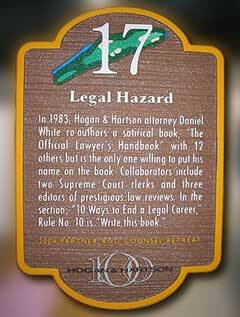 We can custom create a complete package to give your course a distinct look, and easily make selling sponsorship plaques for events a breeze. We are high volume, and our production facilities can accommodate your every need – Best Sign Monuments has a solution for you. We are a truly unique graphic design house in that all production stages of our unique dimensional golf course and course hole signs are performed in-house. 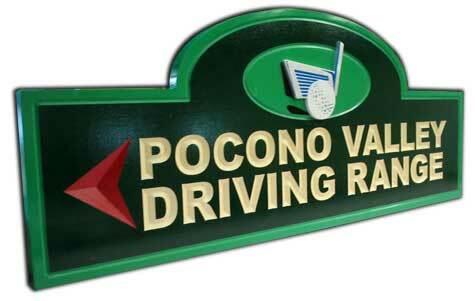 Our staff consists of master sign artists in every area of golf sign design and fabrication. Award winning graphic designers take or create your course and/or sponsor identity and offer suggestions that will minimize costs and maximize complements. We thank you for your interest in our Golf Course Signs and signage products. Best Sign Monuments continues to be the sign industry leader in all dimensional style sign solutions. No matter what your need, we have you covered… and will make you look fantastic! Our custom golf course sign solutions offer a sense of distinction and permanence to your golf course. Our sign solutions are the style most desired and required by upscale courses nationwide for an all over better looking course. With over (2) decades of nationwide success, we will make You Look Your Best! 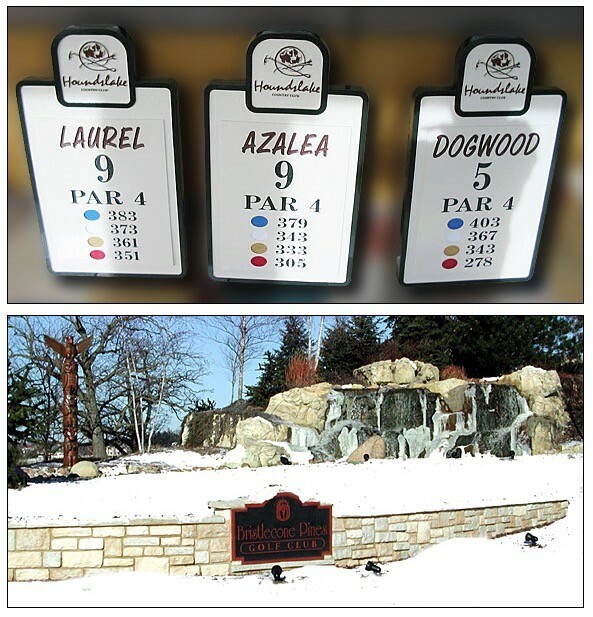 We welcome any challenge in custom golf course sign solutions, and can produce anything you can imagine! Please use our online contact form to start your next sign project. This entry was posted in Golf Course Signs by BSM Staff. Bookmark the permalink.